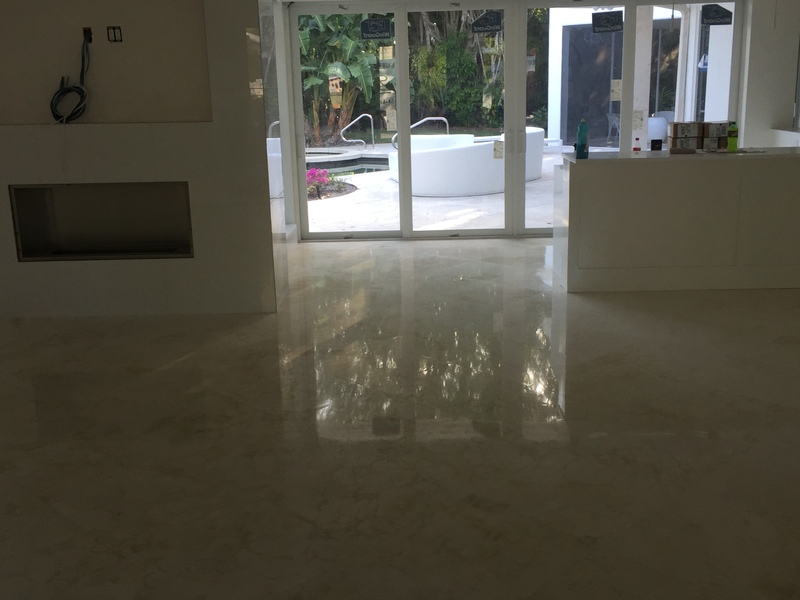 Jim Lytell Marble and Stone Restoration has offered Naples Granite Floor Polishing solutions since 1969. Our technicians are licensed for marble, tile, and terrazzo. They are equipped with the latest equipment and supplies. 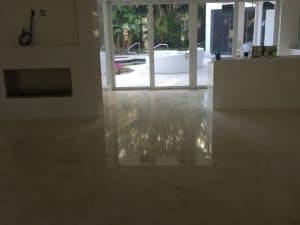 Jim Lytell Marble and Stone Restoration can bring Naples Marble Cleaning to any space from small residences to large commercial properties. Regardless of the size or complexity of the project, we never compromise on service or quality. The Jim Lytell team is committed to providing the best of Naples Granite Restoration Companies to our customers.